I thought I might post some recent photos of my sons. Jalen, Cameron, and Ryan showing some brotherly love to the camera! 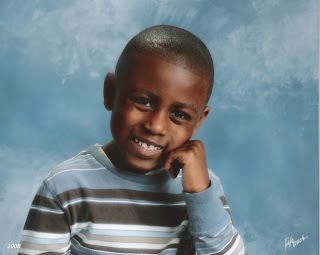 And, Jalen's Spring 2008 School Photo.